Cafeteria and creativity have more than the ‘C’ in common. While this may sound funny, it is one of the most important elements of talent management. No one thinks with a clear head on an empty stomach. The Melting Pot Café is setup in such a way that not only caters to hunger pangs but also creates an environment that encourages collaboration and bonding, refreshes perspective, awakens creativity and renews energy. The workplace gym translates into healthy, energized and confident employees, who become more creative, innovative and effective in their output. The gym provides an outlet for employees to relax the mind, regain a sense of control, and an avenue for team building and bonding. 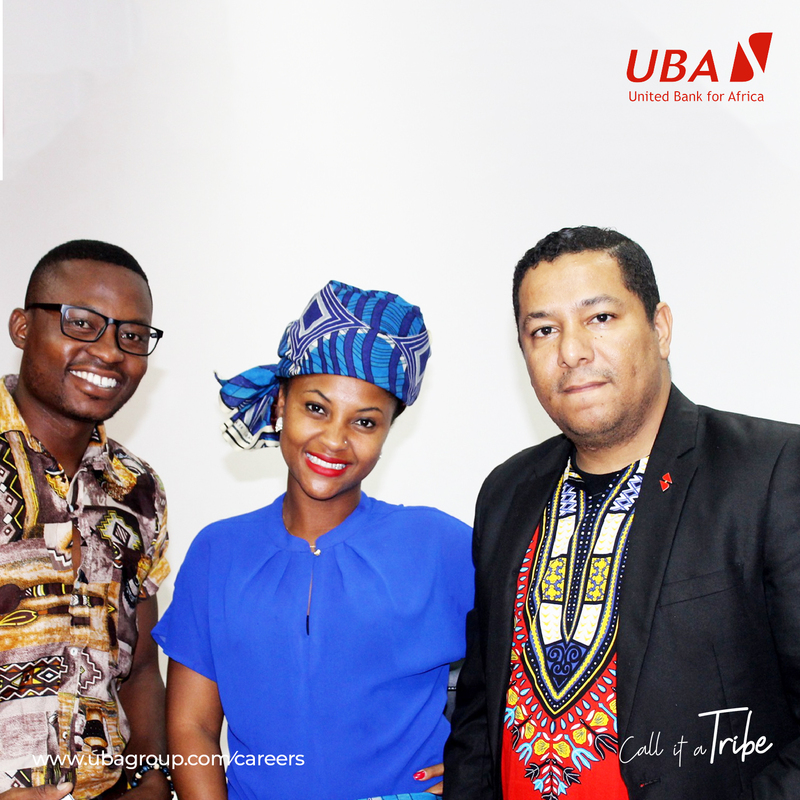 By employing a proper talent management system, UBA tracks the processes of employee engagements and performances on a regular basis. A committed appraisal and record keeping of employee performance creates a better work environment for employees to thrive and contribute remarkably. It fosters accountability, eliminates bias and rewards goal-oriented performances. UBA’s Hot desk initiative encourages fluidity, giving staff a chance to pick up their workload from wherever they please, and providing access to all the same tools and facilities they need to be innovative and productive. It also makes collaboration a far more natural process while improving professional relationships. Beyond the wide range of trainings offered to entry level recruits, there is also an availability of trainings to just about everyone, irrespective of position and career level. This affords all employees a chance to gain expertise and prepares them to take on bigger responsibilities as they arise in the workplace. Taking advantage of new and improved technology helps strengthen the effectiveness of our team. As the world is encouraging the use of technology to create best practices among our workers. The flexibility telecommuting offers, allows our employees work from wherever they are in the world, at their most convenient pace while still delivering on their targets. It also helps with scheduling, collaboration, improved communication and career development through eLearning platforms. 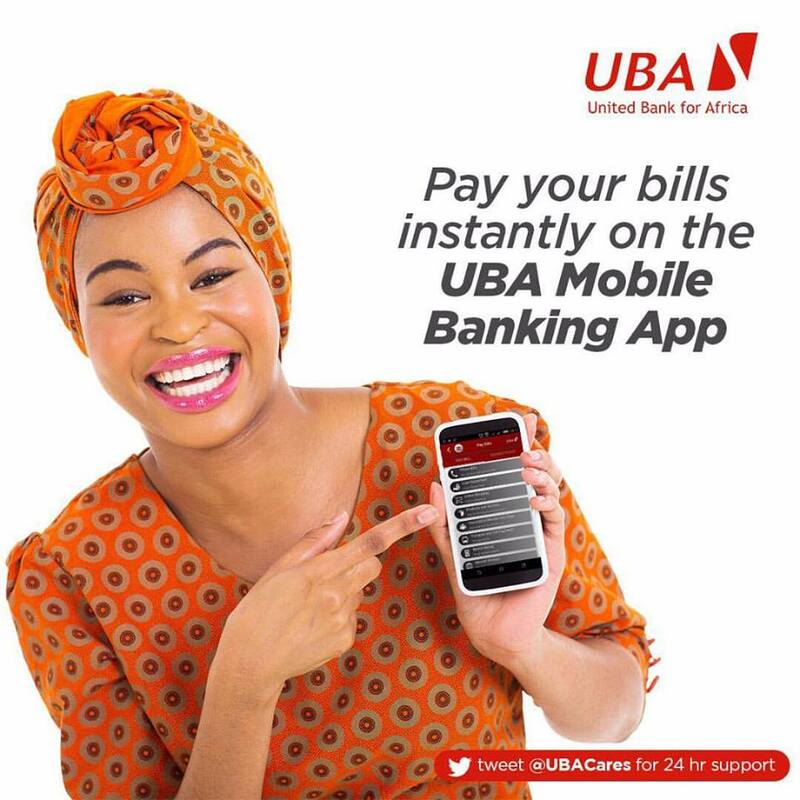 Innovation is at the core of our operations in UBA and it reflects in the environment we create for our people. We continually improve our methods, inspire our workforce to reach their highest potential, and surpass past achievements through innovation that achieves the great results. Be a part of the tribe today! I found your blog pretty interesting. I am sure you will like this one as well.